Uglyworld #493 - Rolf Warns Us Of A Troll Under The Bridge, originally uploaded by www.bazpics.com. 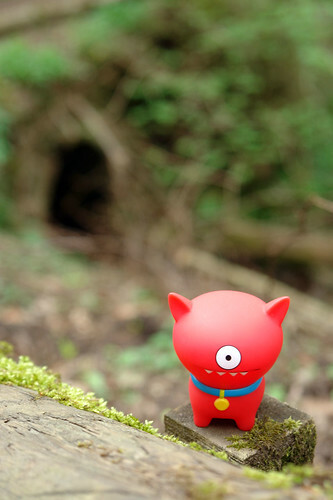 Walking through the park we were alerted to the presence of a small troll living under a stone bridge by Rolf. He was able to sniff him out before we all got too close, and that enabled us to find an alternative route and keep our money in our pockets.